The Union Ministry of Micro, Small & Medium Enterprises (MSME) has launched MSME Delayed Payment Portal – MSME Samadhaan. It aims at empowering micro and small entrepreneurs across country to directly register their cases relating to delayed payments by Central Ministries, Departments, CPSEs, State Governments. The Union Government and World Bank’s International Bank for Reconstruction and Development (IBRD) have signed a $200 million loan agreement for Assam Agricultural and Rural Transformation Project. It will support the Government of Assam to facilitate agri-business investments, increase agriculture productivity and market access and enable small farm holders produce crops that are resilient to recurrent floods or droughts in state. China launched the world’s first hybrid electric tram powered by hydrogen fuel cells in Tangshan city in the Hebei Province. This step boosted green energy use in public transport. The Law Commssion has recommended that the government must ratify Convention against Torture and Other Cruel, Inhuman or Degrading Treatment or Punishment and also recommended life in jail for public servants who have been convicted for torture. The Home Ministry in India has liberalised Arms Rules to encourage investments in manufacture of arms, ammunition and weapons systems. It has been done with an aim to make India a regional leader in supplying small arms to neighbouring countries as well as become an export hub. In the Global TB Report 2017 released by the World Health Organisation (WHO), India ranks first among the seven countries (Indonesia, China, Philippines, Pakistan, Nigeria and South Africa), accounting for 64% of the 10 million new tuberculosis cases in 2016. The biggest challenge being faced was underreporting as well as underdiagnosis of TB cases, especially in countries that have weak health care systems and largely unregulated private sectors. The hearing of the plea challenging Article 35A of the Constitution of India has been adjourned by the Supreme Court. The Centre told the SC that the government has appointed an interlocutor to hold talks with all the stakeholders in order to resolve the issue of Kashmir. Article 35A empowers J&K legislature to define permanent residents of the state. It was added through an order in 1954 under Article 370 by the President of India and not by amending the constitution under Article 368. A Permanent Resident, according to the J&K Constitution, is a person who was a subject of the state on May 14th, 1954 or has been a resident of state for 10 years and has lawfully acquired immovable property in the state. The PR provision bars Indian citizens, apart from permanent residents of J&K, from settling in the state, acquiring immovable properties, seeking employment or engaging in any trade/business. A woman who marries a non-permanent resident is denied any property rights and so are her children. 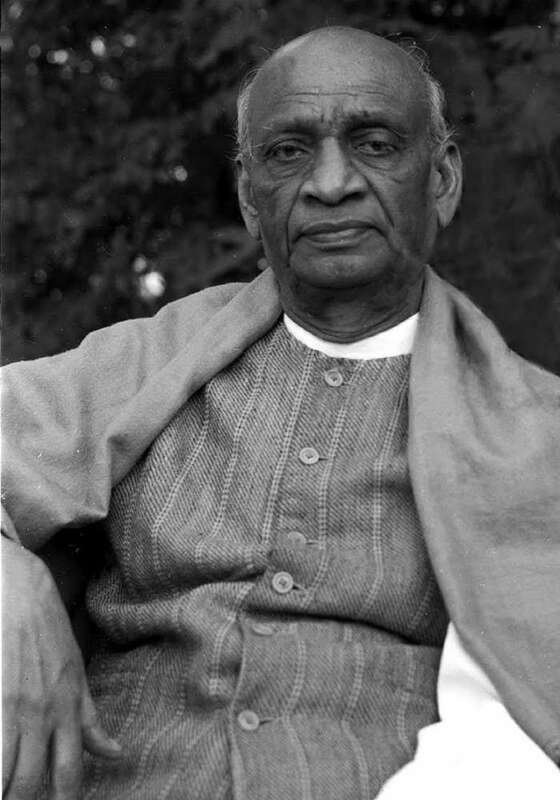 Rashtriya Ekta Diwas (National Unity Day) is observed every year across India on 31st October to commemorate the birth anniversary of Sardar Vallabhai Patel. Patel was born in 1875 at Karamsand, Gujarat and died in 1950. He was popularly known as the Iron Man of India/Bismarck of India. One of his most-talked about contribution to India was his role in the integration of over 500 princely states with india during 1947-49. He is also remembered as Patron Saint of India’s civil servants for establishing All-India services. He was posthumously conferred the Bharat Ratna in 1991. The United Nations’ World Cities Day (WCD) is observed every year on October 31st. The theme for this year was “Innovative Governance, Open Cities”. Heena Sidhu won the 10-metre air pistol gold medal at the Commonwealth Shooting Championship in Brisbane, Australia. The Union Government has constituted Alternative Mechanism Panel headed by Union Finance Minster Arun Jaitley to oversee merger proposals of public sector banks. The other members of the panel are Railway and Coal Minister Piyush Goyal and Defence Minister Nirmala Sitharaman. patel was born in 1975?!!!! Lol, of course not. Sorry for the error.